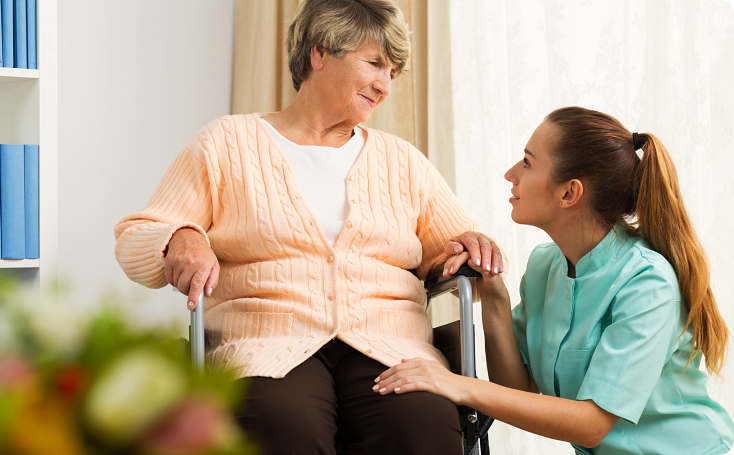 I-Care Home Healthcare will accept private pay clients and will keep service fees as competitive as possible. We want you to be able to afford the care you need even if you don’t have insurance or are not eligible to enroll into health insurance. 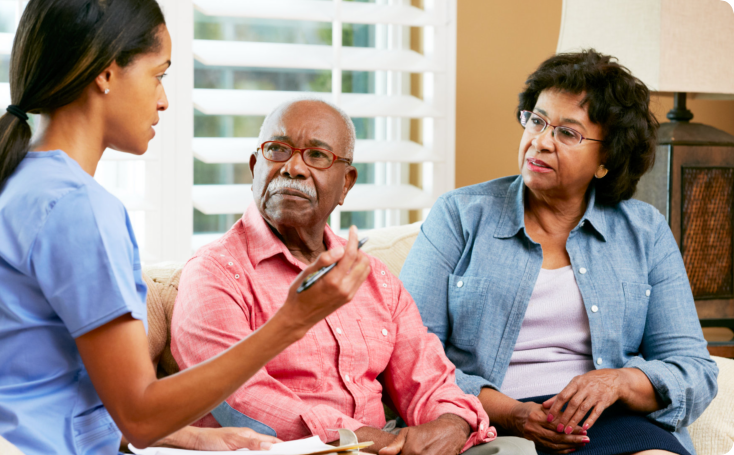 It is our firm belief that health care or home care should be accessible in the sense that those who cannot be covered by insurance can still acquire the care they need. We know that some of you have tried to qualify for insurance coverage but because of unfortunate circumstances, you cannot. 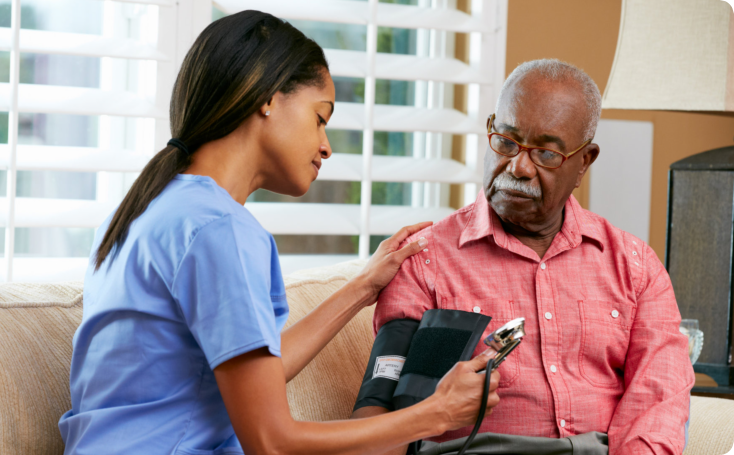 Whatever the reason may be, there is always a way to get home care that is within your financial means. Private Pay rates are specially tailored with consideration to the client’s financial standing. 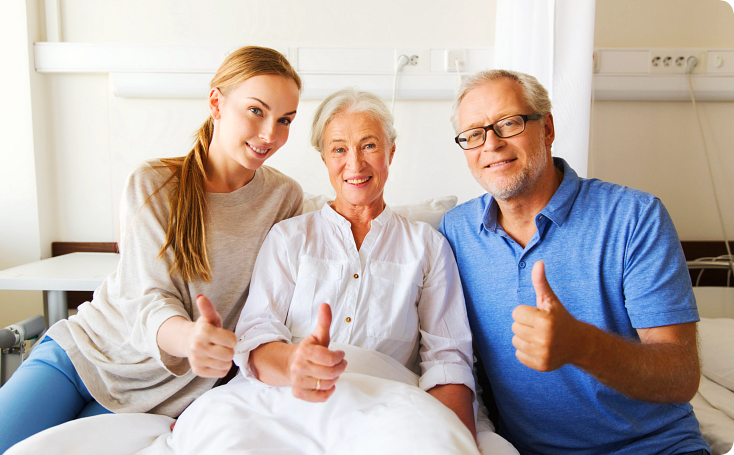 However, no matter how much you pay, our quality of care remains the same. 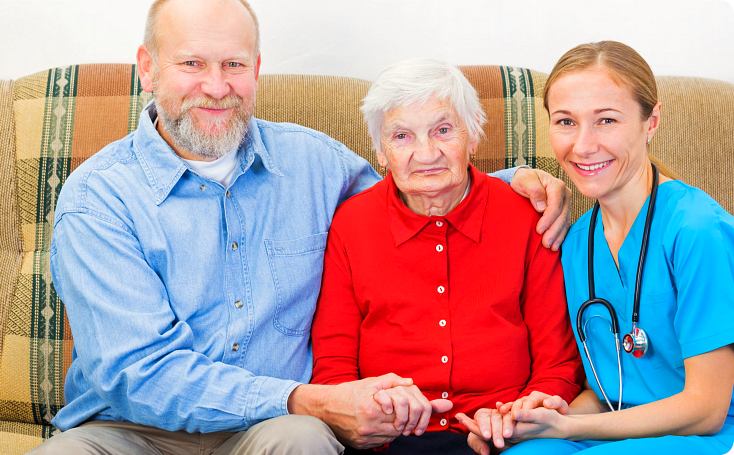 You can speak to our staff to arrange for private pay home care services. 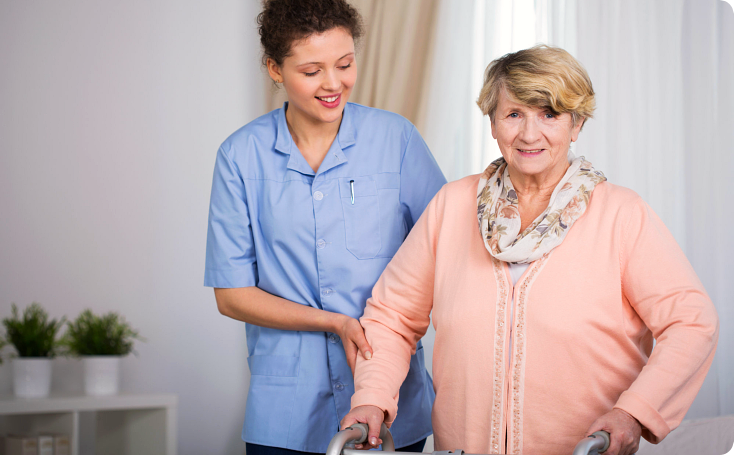 Please call us at 612-859-7109 to learn more about home care. We look forward to serving you soon.